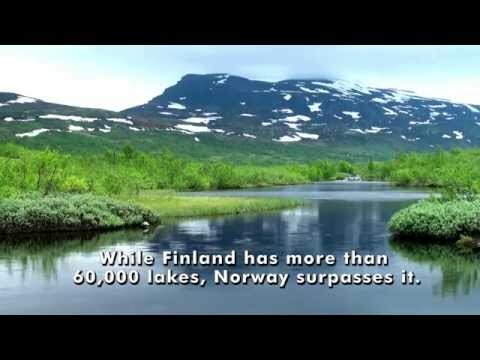 Norway is synonymous with nature by the majestic mountains, mysterious fjords, amazing waterfalls, lakes and rivers. Norway is full of contrasts and is both beautiful and brutal at the same time with barren rocks submits to soft fertile plains and for many a once-in-a-lifetime destination. It is for sure one of the most beautiful countries in the world. On the west coast, you find impossibly steep-sided Norwegian fjords cut deep gashes into the interior - here just to mention the Geirangerfjorden and Sognefjorden. But it is also the land of glaciers that snaking down from Europe`s largest ice fields. Oslo has many things to offer but is know for the modern architecture as The Opera House, but also to recommend is the fast-developing Bjørvika district and the Astrup Fearnley Museum of Modern Art in Tjuvholmen. 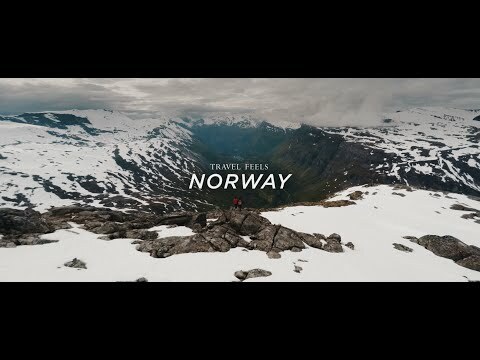 Oslo and Norway in one of the most expensive countries, but the country will pay you back with never-to-be-forgotten experiences many times over.